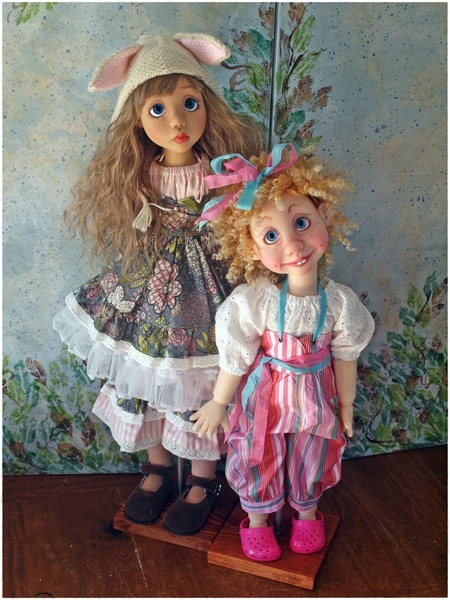 Years ago, when Kim Arnold stumbled onto BJDs and became a collector, she was a bit taken aback by how costly they were. 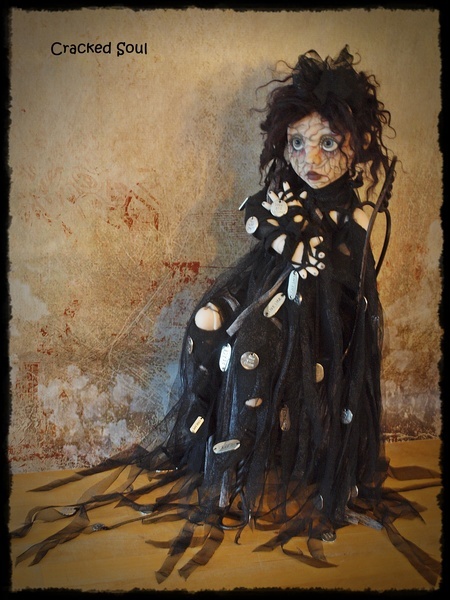 Now as a BJD artist, she knows how important it is to give collectors the most for their money. 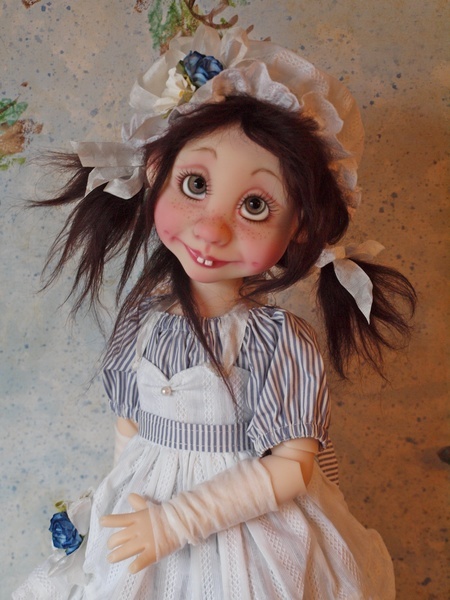 That has translated into the native Canadian artist’s line of Trinket Box Kids — large BJDs with big eyes and big personalities. 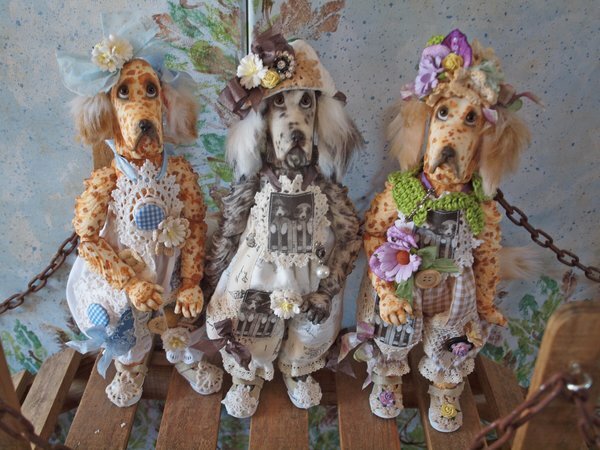 Even though she loved dolls, her path to become a doll artist wasn’t direct. 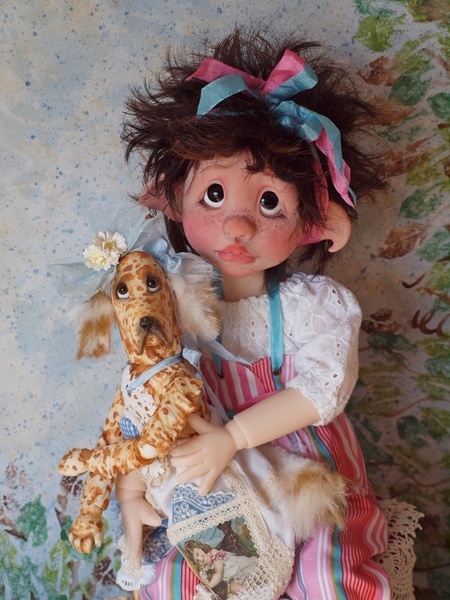 She studied law enforcement in school, but by the 1980s, she was teaching porcelain dollmaking and then moved on to sewing for reborns and other dolls. The self-taught seamstress also began making clothes for her two children, now adults, after they were born. She’d buy clothes from secondhand stores and refurbish them for her children. “Everything I’ve done in life has been self-taught,” she said. Arnold also takes care to speak with each individual customer once they’ve ordered a doll, so she is able to customize it. 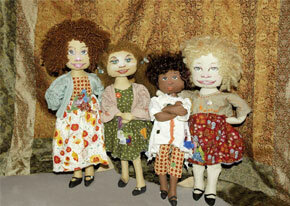 “I do each doll individually for each customer,” she said. Trinket Box Kids are sold in a basic package, which include a wig, a set of glass eyes, a jumper outfit, and a sleeping bag. The wait time to receive one of her dolls is about three months. 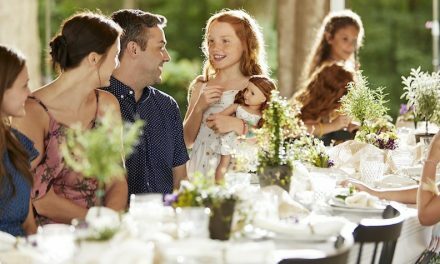 Limited-edition handmade outfits can be ordered separately; all the fully posable doll bodies are compatible with American Girl and Maplelea clothing and accessories. The Kids have their own personalities — some of little girls, others are elfin. Blair, with mournful eyes, is the fifth Trinket Box Kid, new for 2016. 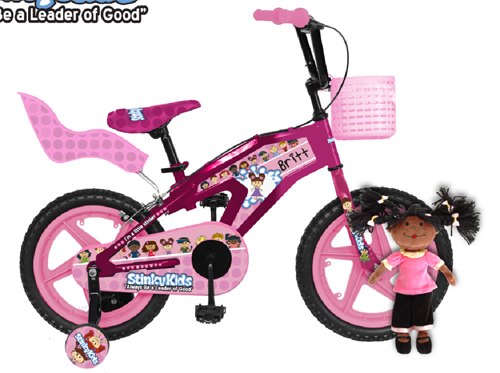 Arnold is also adding a new line for 2016 with a 23-inch body, designed to be a big sister to the kids. All her dolls’ heads will fit either body. “You can take the same doll and make it many different personalities, depending on the wig, the eye color, the outfit,” Arnold said, and the photos on her website bear this out. 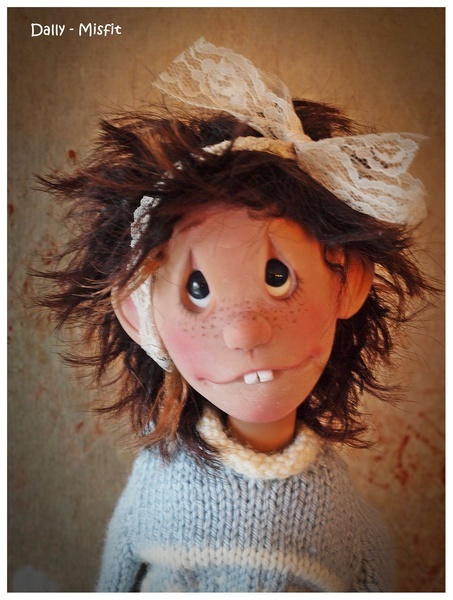 Arnold hand paints all her dolls’ faces. Some have freckles, dimples and quirkily sculpted mouths. Many different styles and colors of mohair wigs — “They look more realistic” — allow for many different personalities. NextToy Fair: Entering the presidential race, doll candidates have something to say about US, us! This article was written by one of our many expert contributors to DOLLS Magazine.